More than a few times, I’ve clicked on a Pinterest Pin, in order to find the instructions to an awesome organizing Tutorial, only to find that the Pin went somewhere other than the original source. If that happens to you, this is how you can find it. STEP 1: You can store the image on your computer or you can just drag and drop, by having both windows open at the same time. STEP 2: Go to Google and Click on “Images”. STEP 3: Open the Folder where you have stored the image that you want to find. STEP 4: Drag the photo just under the Google Search Box. A box will appear that will say “Drop Image Here”. Let go of your mouse to drop it in. STEP 5: Google will perform a search for the image. 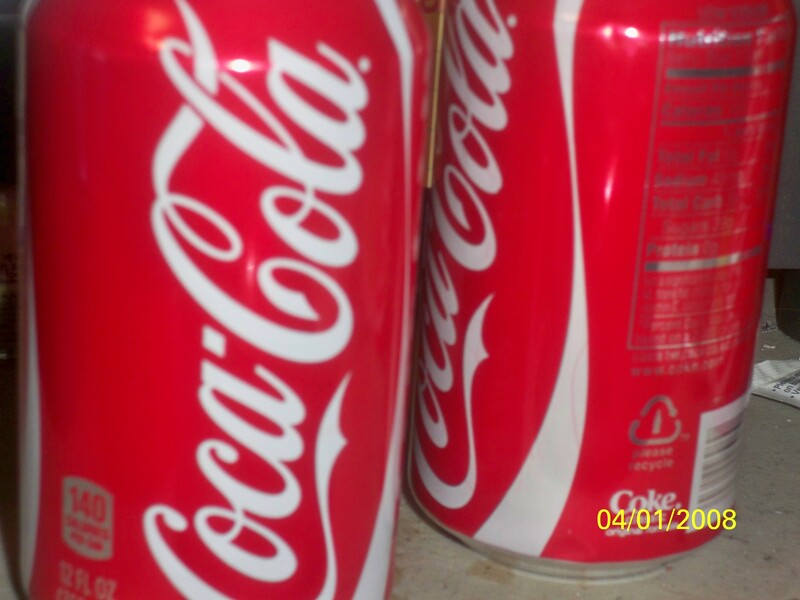 You may find it in multiple places, so check out each one to find the source. Was this easy and helpful to you? (2) See an image/video you like. (3) “Pin” that image/video to one of your Pinterest boards to keep track of it and to share it with others. Add the “Pin It” Button to your bookmarks bar. It’s easy to install. Go to the goodies page on Pinterest and drag the button into your bookmarks bar (its right at the top of the page in the blue box). Once it’s installed, whenever you come across something great to pin, simply click the “Pin It” button in your bookmarks bar! Save time with the Pinterest Right Click Chrome extension. If your browser is Chrome, this is a handy, time-saving extension. Basically, if you see an image you want to pin, you simply right-click on it and you’ll see a menu that allows you to pin the image. Use keywords in your descriptions. A lot of people leave inane descriptions (“Cute!”) on their pins. I’m guilty too. However, keyword-rich descriptions will help get pins and boards found more easily via search. Great for all of us! Write your own summary description. Don’t copy and paste the whole post, the whole recipe or all the instructions from the original post directly in your pin. Not only does it clutter the images with unnecessary text (see my pinterest pet peeves post), it’s not good Pinterest manners. Plus, posts are copyrighted so pasting them in their entirety is copyright infringement (more on copyright below). Edit your pins. If you need to edit a pin, hover over it and click on the “Edit” button that appears. If you need to find the pin first, hover over your name in the top right of your screen, click on the “Pins” link in the drop down menu. This will show you all your pins listed by the most recent. If it’s an older pin, click on the “Boards” link while hovering over your name and then you can find your pin by topic. Pin from the individual post, not the home page. When you’re pinning, make sure you are pinning from the individual post, not the home page. (To get to the individual post, click on the post title. If you can see comments at the bottom, it’s a sign you’re on the individual post.) There’s nothing more frustrating than clicking through a pin, only to realize the post with that image has long been pushed off the home page. Be kind and play by the rules. Know and understand the basic guidelines and etiquette Pinterest has put in place for its site. They created the site for us which we use for free. It’s good to follow the rules. Tag people in pins. Simply add the “@” sign to your descriptions to tag someone so they know you were talking’ about them. Space out your pins instead of flooding the stream. If you’re pinning a lot of stuff at once, you can overwhelm your followers. Organize your boards well. If your boards are clean and organized, you’ll get more followers than if everything is unorganized and unauthorized and there’s no rhyme or reason to you are pinning. Follow individual boards to cut out the noise. One of the nice things about Pinterest is that you can follow individual boards. You don’t have to follow a person and therefore, all of their boards (although you can do that too). Find people and boards to follow by reverse rabbit trailing. That is, when you see a pin or a board you like, click on the person it came from. Or click on the original source. I’ve found a lot of good boards to follow that way. Hop on the “Everything” page every once in a while. When you log into Pinterest, you’ll only see the boards you’re following. To find some new boards to follow, click on the Everything link at the top of your screen to find new people. Or search by category. There is a 500 character limit on your descriptions which is more than twitter! 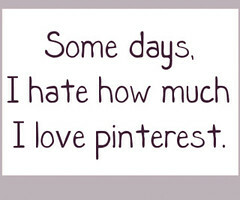 Pinterest is contagious & Addicting…RIGHT? 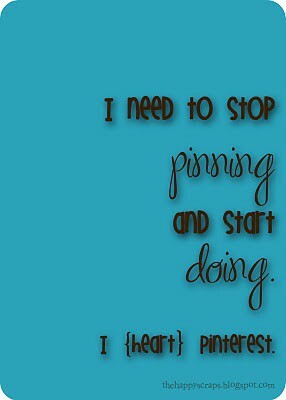 Are you Pinning yet? If you have no idea what Pinterest is, or would like to become engrossed by it, send me a message and I’ll help get you started. If you’re already pinning, please follow me and I’ll follow you back! Happy Pinning 2012 the new Wave!